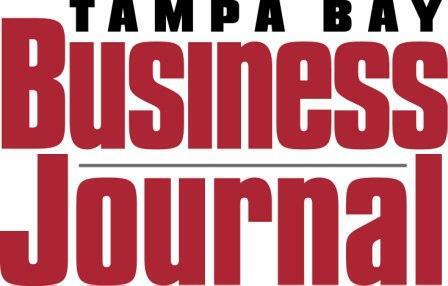 One example that caught my eye was written about in an article last week in The Tampa Bay Business Journal. The report was on real estate developer Wesley Burdette and his plans to convert an old warehouse in the Seminole Heights neighborhood of Tampa into 46 loft-style apartments ranging in size from 475 to 1,224 square feet. Dubbed “The Warehouse Lofts,” the project is said to cost $5.5 to $6 million and completion is set for September 2015, and in my estimation it appears to epitomize the type of smaller projects that are being taken on by visionary new residential developers as many neighborhoods throughout Florida undergo significant changes. “Smaller projects like the Warehouse Lofts can help create the type of urban density that most neighborhoods in Tampa lack. It’s typically entrepreneurial developers like Burdette, whose day job is in mortgage banking, who pursue them. That’s because those projects are usually more challenging and less profitable than the large-scale multifamily projects that attract institutional investors. The article concludes by indicating that Burdette believes the apartments will attract Millennials who prefer to rent. Click here to read the complete article. Our firm’s other real estate attorneys and I applaud new residential developers such as Burdette who appear to have the entrepreneurial vision to bring novel projects to the market that have a great deal of potential for success. We write about Florida real estate trends as well as legal and business issues in this blog on a regular basis, and we encourage industry followers to submit their email address in the subscription box at the top right of the blog in order to receive all of our future articles.